Christina incorporated PCA Consulting, Inc. dba PCA Web Design in January 1999. She has been designing, building and maintaining Web sites for more than 12 years. She serves as a Webmaster for both high-traffic Web sites (million+ hits per year) as well as low-traffic Web sites (few thousand hits per month). Christina currently writes a regular article titled "Internet Corner," which appears quarterly in several association newsletters, as well as on several related Web sites. Since 1997, Christina has spoken at dozens of association meetings and events across the country, including Remodel America in March of 2001 and the Sunbelt Builders Show in October of 2002. 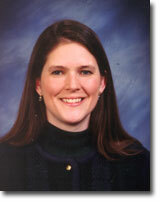 Pam joined PCA in January 2002. She takes design concepts from the graphics department and transforms their visions into easy to navigate Web sites. She works directly with many of our clients to assure that the final product aligns with their company's goals. 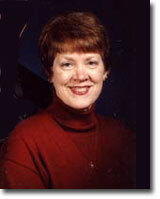 Pam is also responsible for overseeing all of the maintenance for PCA's current clients' Web sites. Pam makes it possible for us to offer a 3-day turn around on almost all maintenance requests. Jason joined PCA in 2005. 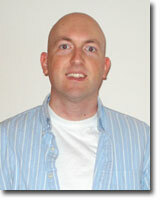 He brings the FLASH programming skills to PCA that many of our clients are now requesting. Jason also handles overflow maintenance and site building. Diana joined PCA in 2006. 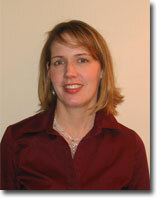 She administers our NARI Dallas, NARI Chicago, NARI SFBA, & NARI Atlanta Web site programs. Diana also maintains the PCA databases, handles overflow maintenance for PCA clients and handles other administrative work. Julie brings PCA more than 9 years of extensive marketing, management, and sales experience. She has developed both tactical and strategic marketing plans, created successful promotional campaigns, and designed a national brand management strategy. Her experience includes positions in both domestic and international retail, franchise, and wholesale operations. 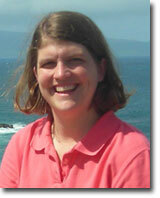 At PCA, Julie handles day-to-day operational aspects of new and existing projects. She works closely with clients to clearly identify their goals and expectations. In addition, Julie also assists our clients in selecting a designer from our team and coordinating the site project from inception to completion.